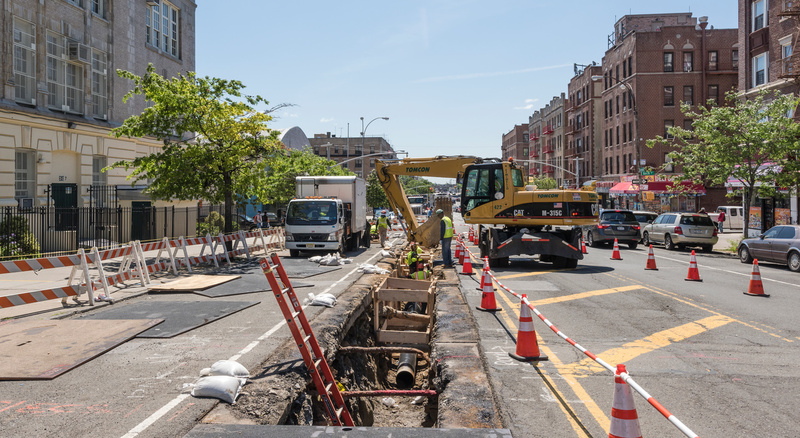 Con Edison, one of the largest energy companies in the United States chose BOND to install a new transmission pressure gas pipeline in the Bronx. 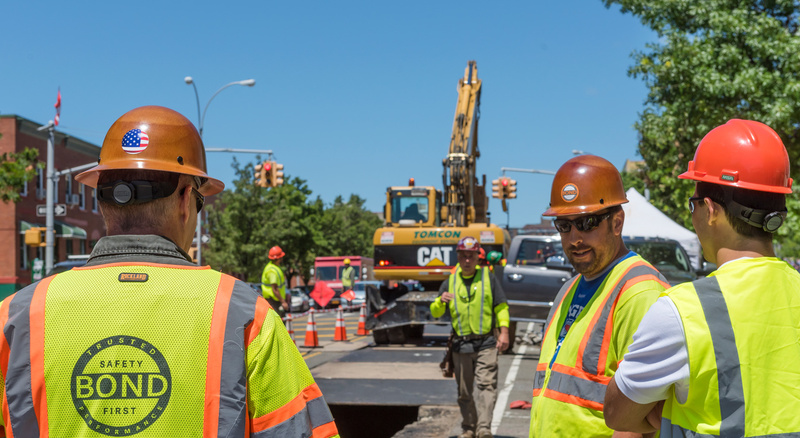 The pipeline responded to growing residential and commercial demand for a more affordable and cleaner energy solution. 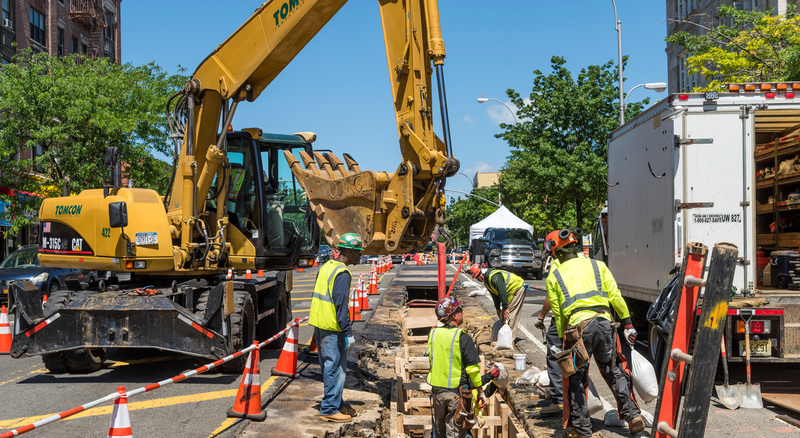 The project included 6,250 linear feet of 16” pipeline designed to feed a new regulator station, upgrading thousands of Bronx residents to the new energy-efficient system.